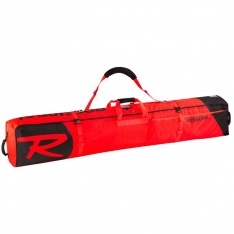 Rossignol Hero Wheeled Ski Bag. 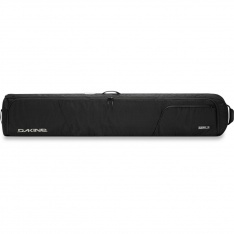 Premium roller double ski bag. 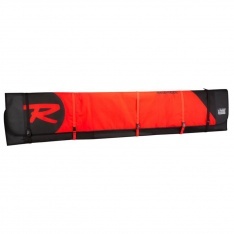 Holds 4 pairs of skis. Fits two pairs of skis and one pair of boots.